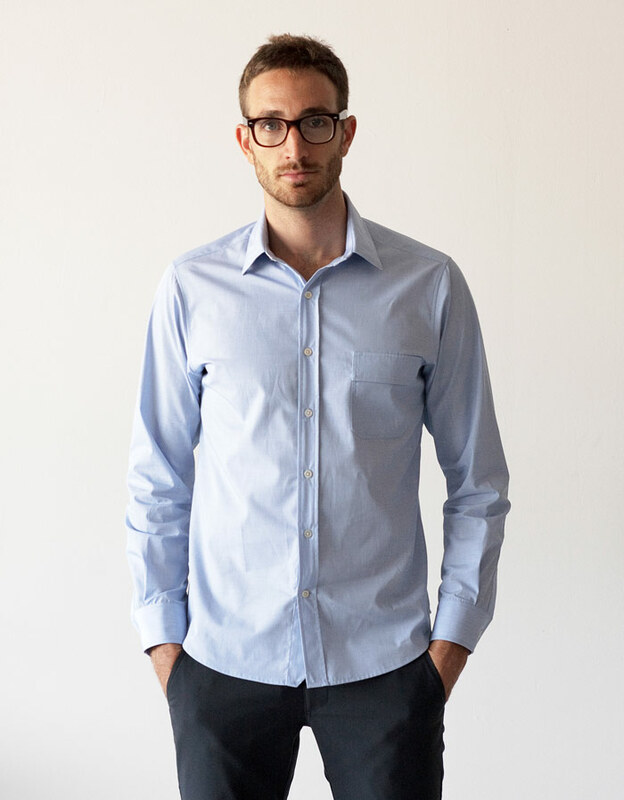 Outlier has just released a new men's dress shirt, made from Blazed Cotton, a cleaner cotton shirting fabric custom-developed for Outlier. 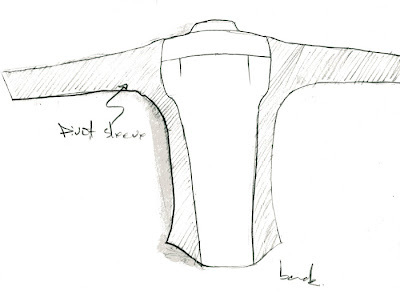 The idea is that high-twist, end-on-end shirting is blazed with a proprietary treatment that emulates the self-cleaning properties of a lotus leaf. 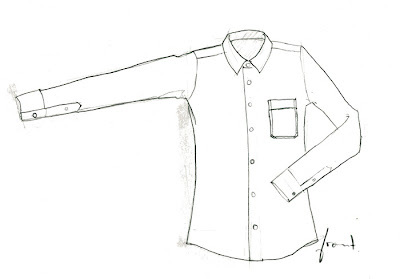 The result is a fabric that repels moisture, dirt and sweat, while retaining the handfeel and good looks of premium European shirting. 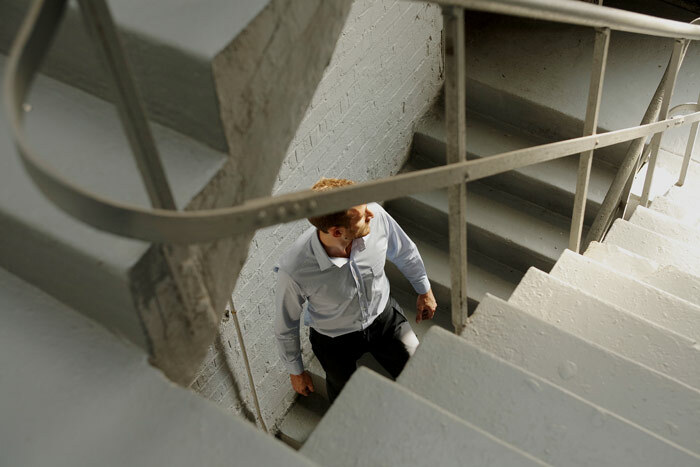 Outlier, a company that makes stylish clothes that you can bicycle in, has applied its Blazed Cotton to a full rethinking of the classic men's dress shirt. The Pivot Sleeve Shirt is a design that allows for cycling in a dress shirt without any of the restrictions traditional cuts impose. 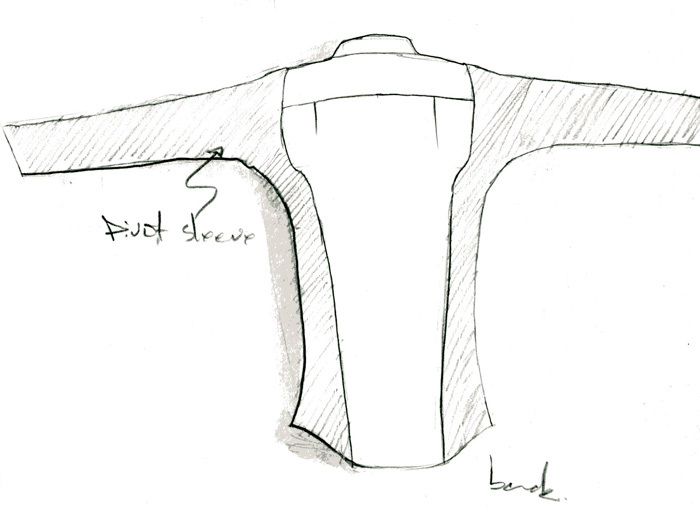 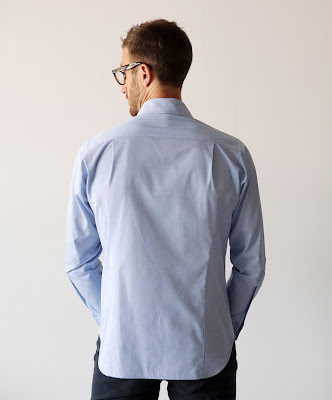 The back is designed to allow the wearer to reach forward without the sleeves pulling up, the back stretching tight and the shirt coming untucked. 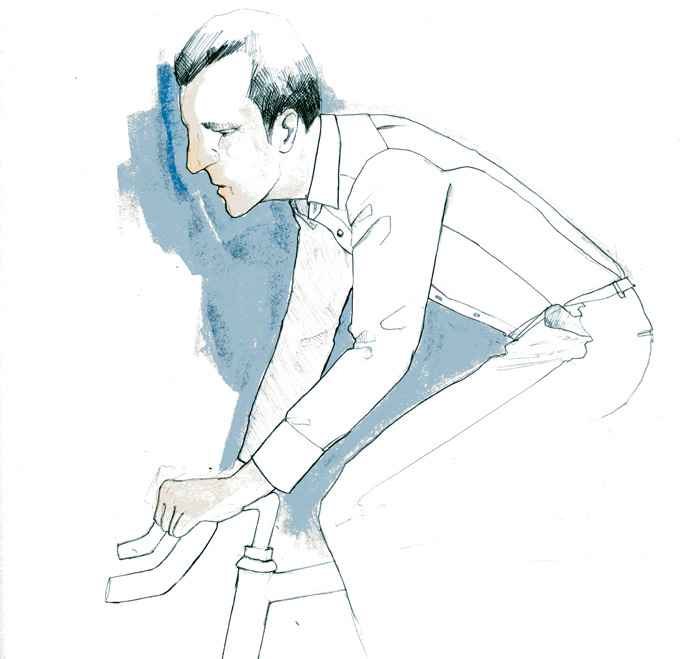 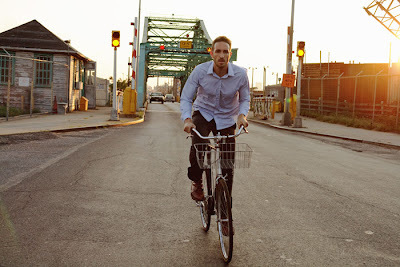 It was designed for the bicycle, but in the end, it's a solid everyday dress shirt for just about anyone.